One of the most beautiful art museums in the country, the Ringling Museum of Art in Sarasota is a huge, diverse museum presenting an extensive collection of artwork, exhibits, performances, programs, and events. 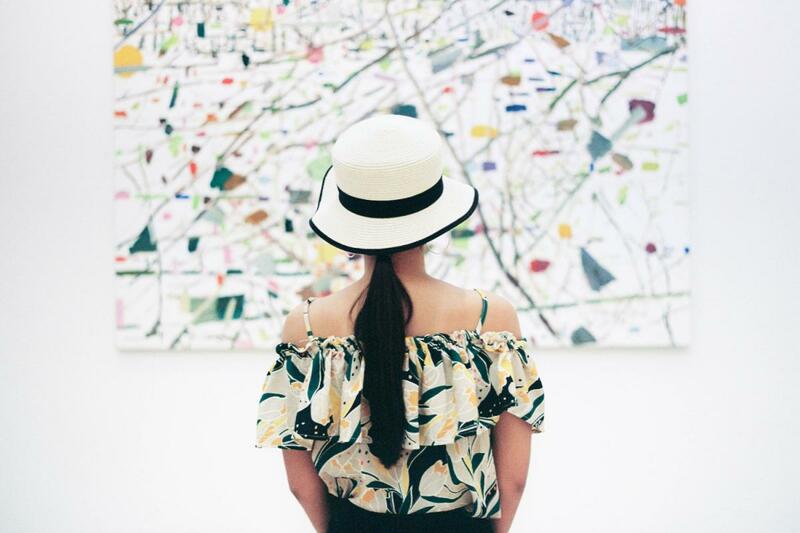 The museum's art collection is especially impressive as the Ringling has 20 different collections including modern and contemporary art, African American artists, Asian art, and circus highlights. As you walk through the various exhibits, you'll be enthralled by the artworks' beauty and history for hours on end. The Ringling celebrates all art forms, including the performing arts, and their Historic Asolo Theatre hosts numerous performances and concerts. Right now, thee theater's season includes a piano concert preformed by Grammy Award-winner, Chucho Valdès as well as beauty pageant. Of course, there are far more events lined up, and you can see all the upcoming performances and concerts at the Historic Asolo Theatre's website. While at the Ringling, you can also stroll through their beautiful Bayfront Gardens which includes a circle of animal head sculptures, which is quite unique but make sense given the Ringling's circus history. The gardens also host many events like Blossoms and Brunch where you enjoy brunch in their rose garden, and there's also a wine walk where you can sip on fine wine, enjoy entertainment, and walk around the gardens. You can also take a garden tours so you can take in all the glorious garden and not miss an inch! Are you going to the Ringling with children? They'll love the Education Center that has a storytime program that's free as well as a book club so you can discuss literature with other parents while your child enjoy a fun, interactive story reading. In addition to having a museum, theater, gardens, and an education center, The Ringling is also a popular venue for events as it hosts many weddings, corporate luncheons, and other private events. So if you're looking for an outstanding location for an event or wedding, look no further than the Ringling! On the Ringling's website, you'll find a brochure that will give you rates and rental spaces available. A day at the Ringling is a day well spent as there are so many things to see and do, so plan your trip to the Ringling Museum of Art while you're in Sarasota! Museum hours are 8:00 a.m to 5:00 p.m daily with the exception of Thursdays when you can stay as late as 8:00 p.m.
Find more attractions in Sarasota like the Ringling Museum of Art and register on 941area, your free guide to everything in the Sarasota and Bradenton area.